Grassroots football coaches must be praised for their dedication and supported in their development, according to Gareth Southgate. The FA's Head of Elite Development acknowledged the efforts of thousands of coaches right across the country when he spoke to Club Website. 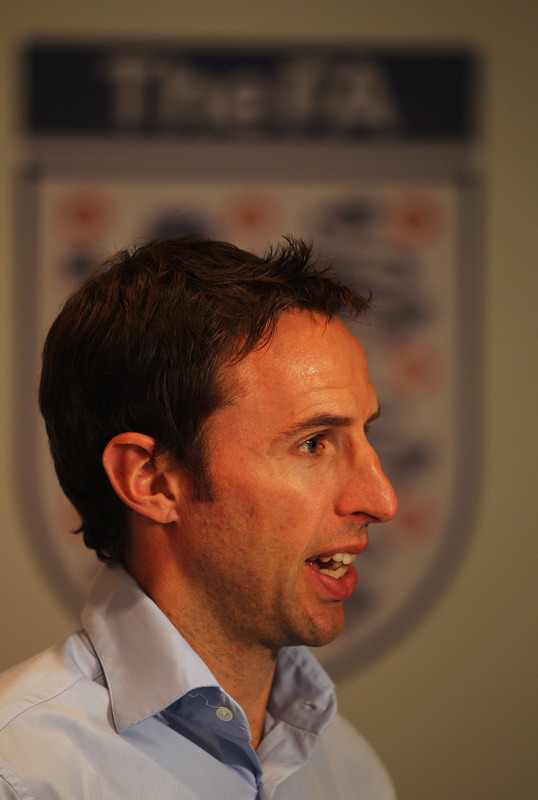 "It's bloody hard work if you’re a grassroots coach and you’re taking a kids team," said Southgate. "I don’t think parents appreciate how many hours coaches put in, how much planning takes place, all the emails and texts to be sent, all the costs of going onto courses if your club aren’t able to support you." Southgate spoke to Club Website at Wembley Stadium this month at a conference for the FA's Licensed Coaches Club, a scheme launched this season to provide continuous training and support to coaches in a bid to improve the standard of coaching throughout the game. 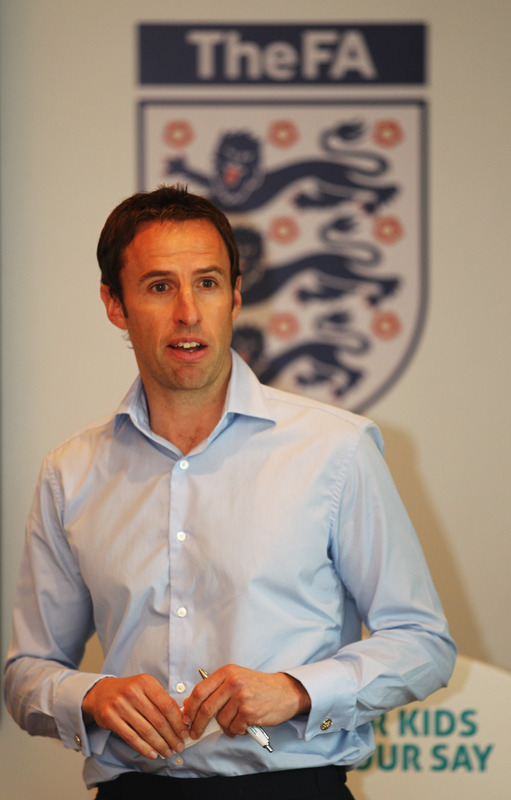 "The Licensed Coaches Club is part of the drive to make coaching a recognised profession, vocation and to try and raise the levels of that," explained Southgate. "In the past, everyone looked at getting a badge. You might have done that two years ago but it might have been 20 years ago. This is about maintaining the qualification, but it’s about continual development and further developing yourself as a coach." FA Licensed coaches must commit to a mininum of three hours of continuous professional development (CPD) each year. Coaches can accrue CPD hours through FA Learning courses (in person or online), mentoring or specific CPD events hosted by the FA, such as this month's Wembley conference. 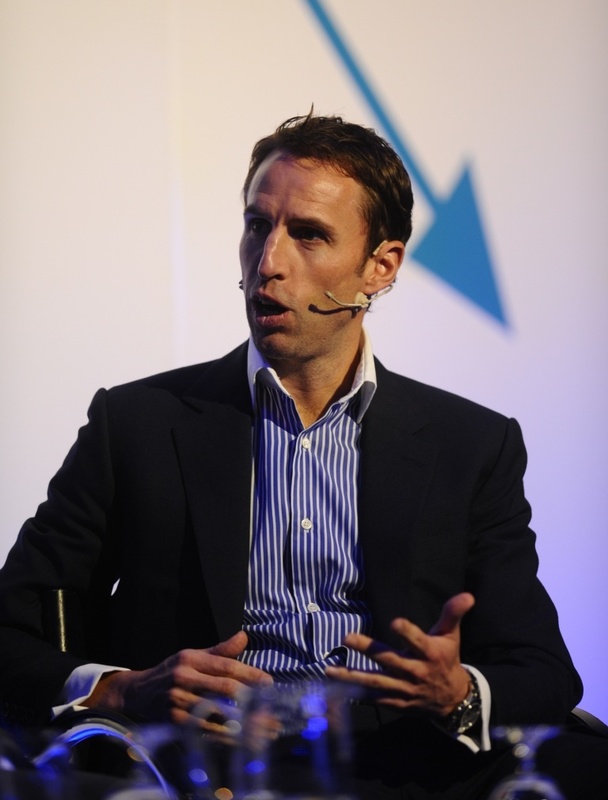 Southgate sees the benefits of the scheme as two-fold. Not only does it provide coaches with greater opportunities to develop themselves - "as coaches we are always adding bits to our armoury in terms of how we teach" - but it provides a coach the chance to prove their credentials to others. "For parents or people wanting to join clubs, there will be the reassurance that the person is committed to coaching," he added. "You'll know that they have got all the CRB checks and things in place and be reassured that your child is going to be receiving a higher standard of coaching." Membership of the Licensed Coaches Club, which currently costs £12 per year, will be a mandatory requirement for all FA coaches in the future, according to Southgate. The FA are currently "trying to build the numbers as much as possible" but, although the timescales are not clear, Southgate says the time will come come "where every coach has to be licensed and has to carry the card." Whilst £12 a year will be affordable to most coaches, qualifying as a coach costs significantly more. Obtaining coaching badges can cost hundreds or, for those working their way further up the coaching ladder, even thousands of pounds. Southgate recognises that the costs of qualifying - both financial and in terms of time commitment - can be off-putting for some would-be coaches. "We understand that a lot of the people doing courses are volunteers and want to help local communities and clubs, but it’s a balance between not making those costs prohibitive but also making it cost-effective as well. "In terms of time, County FAs are quite often a good option, because they might put courses on across a couple of weeks in the evenings, rather than people having to take a four day block off work. "Moving forward, we’re looking at how to make it as cost-effective as possible but, at the same time, I think you tend to get more from a course if you financially contribute to it. "I’ve done courses in the past outside of football and, if I haven’t paid to go on it, I don’t think I’ve been quite as focused as when I’ve invested in it myself." It has been a busy first year at the FA for Southgate. He took up his newly-created role in January as the FA outlined a new approach to youth development. Since then, amongst other things, he has worked closely with Nick Levett on the Your Kids Your Say roadshow, a series of events presenting the FA's proposed changes to the structure of youth football to coaches and officials from clubs and leagues around the country. Should the proposals be given the go-ahead by FA stakeholders in May, children will not play 11-a-side football until the under-13s age group - a new 9v9 format will be introduced for under 11s and 12s - and league tables will be removed for all children of primary school age in favour of a new 'child-centred' approach to competition. 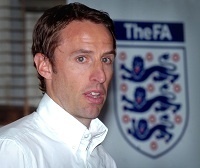 The proposals, which would become mandatory for the 2013-14 season if approved, lay the groundwork for improving youth development, allowing Southgate and his FA colleagues to concentrate on improving coaching standards. “If we’ve got the kids on the right size pitches and in appropriate sized teams, then the focus in on how we are coaching them, what we are telling them to do," he added. “We’ve got to get those messages out as publicly as possible, creating the environment for kids to feel they can enjoy what they are doing, not being afraid to make mistakes, playing with their friends - they are the things that kids want to go and do." Helping children to enjoy their football will, Southgate believes, help him to fulfill his long-term remit as Head of Elite Development, but he has his focus trained on the bigger picture. "In the end, we will get better elite players because of the changes, but that is not the primary focus at grassroots level," he says. "It’s getting that environment right, so that kids connect with the community, that they are part of a club, that they understand winning and losing, and so many messages that football can give them for life." “Their football coach might be the only positive role model in their life. We don’t know what their family backgrounds are. So it’s a big onus on those coaches – we’re not just teaching them how to play football; we’re developing them as people as well." Pictures courtesy of the FA / Getty Images.